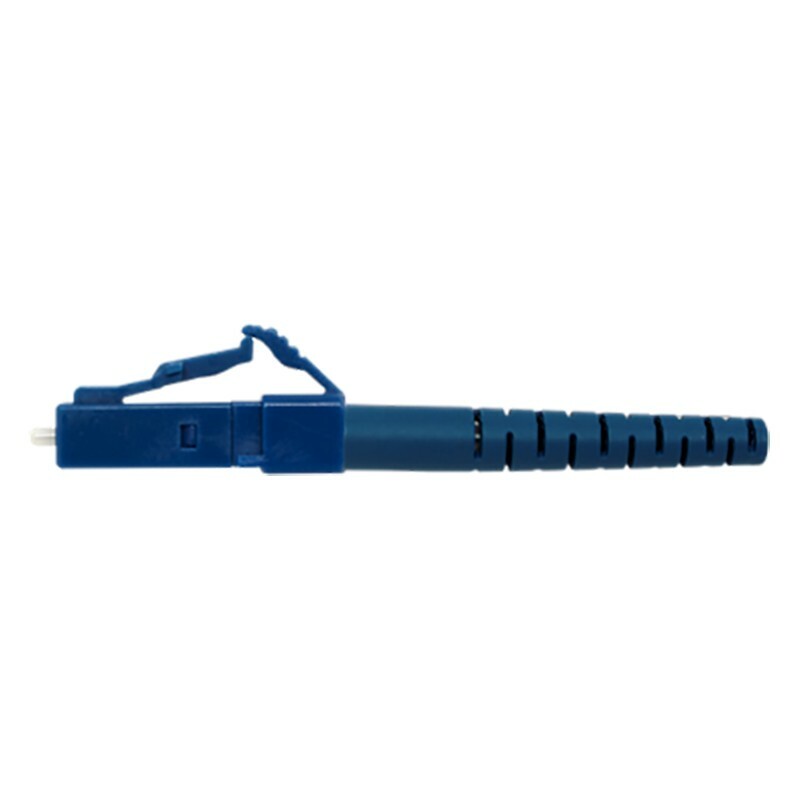 The Fibre fox Foxtails range has been designed for quick on site splice connectivity with great low loss levels and high durability. 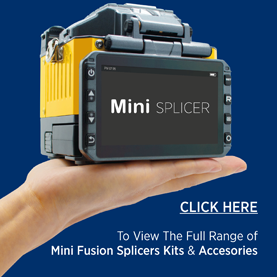 To be used with the Fibre fox range of fusion splicers. 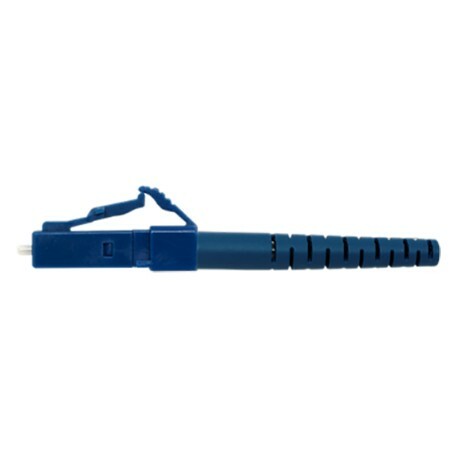 The connectors are available for Single-mode and Multi-mode fibre and with a choice of strain relief boot depending on fibre type. • Also available in FC, SC and ST for Single-mode and Multimode fibre.